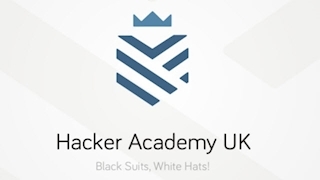 As Hacker Academy Ltd, we do only Cyber Security, which we do best. Our huge experience includes NATO Cooperative Cyber Defence Centre of Excellence, HSBC, INGBank, CitiBank, e.on Energy, public bodies, Turkish Armed Forces and Police Department. In addition, our experts who are instructors of cyber security lectures in universities have raised cyber security experts from scratch. We know that the most important reason why bad guys always win is the weakest link: human. For this reason, our primary goal is training people.